"My name is wooser and my present to you... is myself." The full 3DCG anime series 'wooser's hand-to-mouth life' has started airing on TV Tokyo as well as on niconico! 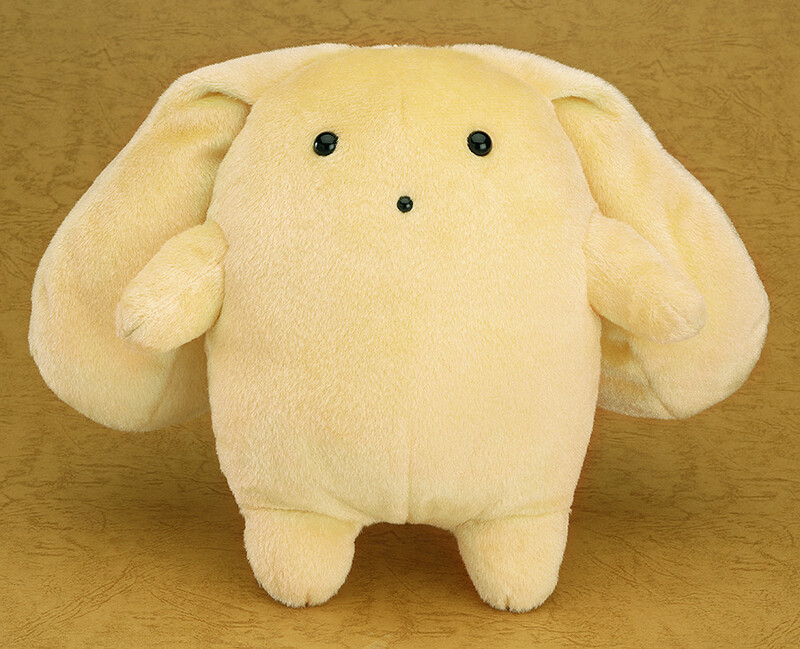 This giant plushie of wooser himself will soon be available for fans to hug or swing around to their heart's content! 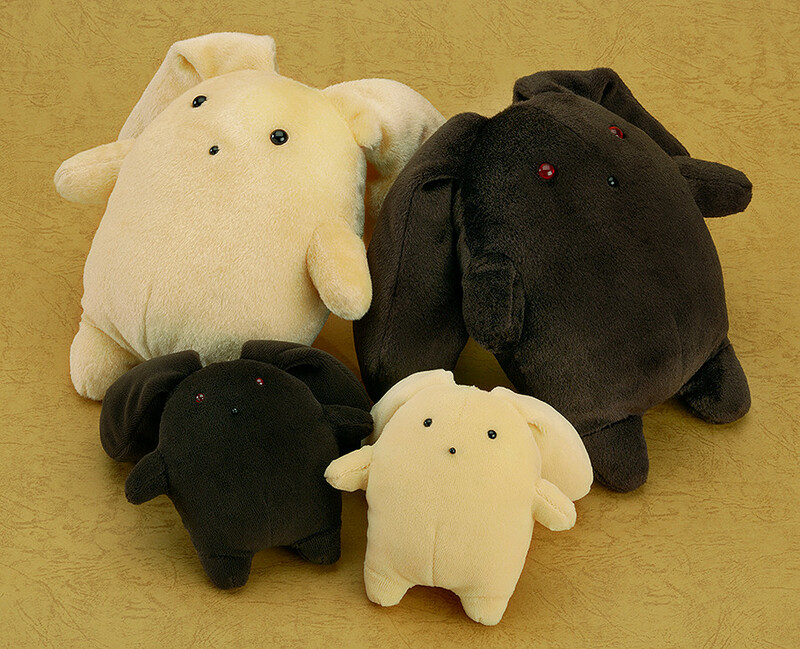 Now that the anime has begun, wooser is shining more than ever before, so grab one to keep by your side and treat however you please! Non-scale plushie doll. Approximately 200mm in height (not including ears).